It’s easy to be in love with Italy. 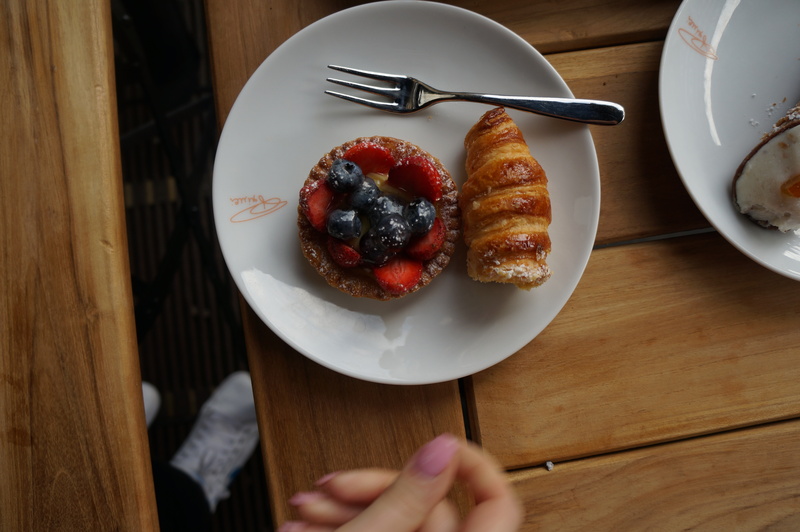 The coffee and the desserts will make it hard for anyone to ever leave. 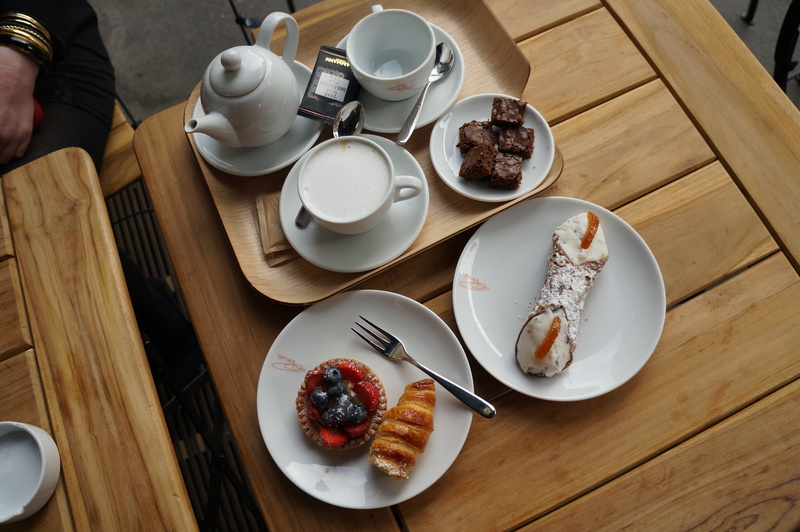 I recommend trying these desserts when you visit Italy, or if you are in Italy or have tried them, lucky you to know what I’m talking about. The cannoli’s are amazing, hard to describe but something worth trying, in particular the ones made by sicilians. They are the absolute best. The fruit cake called by inborns “torta di bosco” could be the absolute best cake you can find on planet earth. I’m at least sure the kids of italian grandmothers think so. It is heaven – with fresh berries and a cream that has a taste you can’t describe. The third thing is “cannoncino” which even if tiny is fulfilling. It has a similar cream as the cake I described before and a crunchy shell..
Now I want desserts, woops! 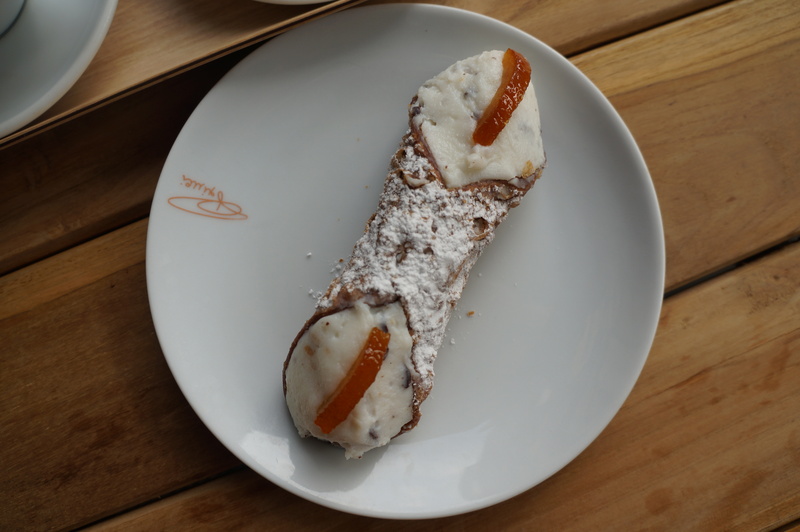 Posted in MY TRAVELSTagged Canneroli, Cannoli, Desserts, Food, friends, Good, Italian, Tasty, Torta di boscoBookmark the permalink.